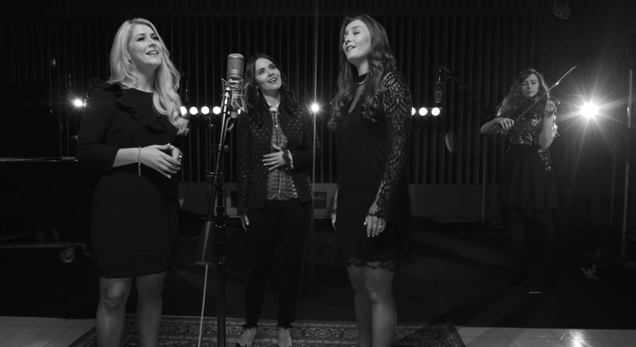 In celebration of St. Patrick’s Day, CELTIC WOMAN have recorded a new version of the Irish classic “Danny Boy.” Recorded at Capitol Records’ Studio A utilizing Frank Sinatra’s microphone and Nat King Cole’s piano–when the multi-platinum international music sensations were in Los Angeles for the Grammy Awards–the track features the angelic voices of Susan McFadden, Mairéad Carlin, Éabha McMahon and the breathtaking new Celtic violinist Tara McNeill. The song and accompanying video are the latest 1 mic 1 take recording. Previous artists who’ve recorded 1 mic 1 take sessions include Niall Horan, Gregory Porter, Emeli Sandé, Calum Scott, Halsey, Pete Yorn, Broods, and A Fine Frenzy, among others. This release comes as the CELTIC WOMAN foursome are out on their Voices Of Angels tour. The 84-city trek kicked off March 2 in Lakeland, FL and will take Celtic Woman across the country before wrapping June 25 in Lynn, MA. The tour set list includes the aforementioned “Danny Boy” and the live debuts of “My Heart Will Go On” and “Time To Say Goodbye” from the VOICES OF ANGELS album. The tour is in support of last fall’s VOICES OF ANGELS album (Manhattan/Caroline). 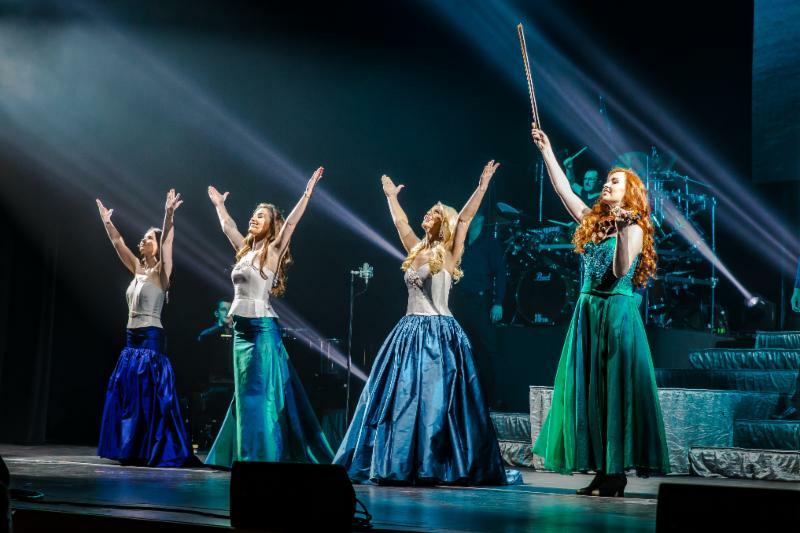 The disc contains some of the most popular songs from the Celtic Woman repertoire, along with several previously unrecorded tracks, all with stunning new orchestral arrangements recorded with the 72-piece Orchestra of Ireland. Celtic Woman has a remarkable 12-year-legacy of introducing the most talented singers and musicians from Ireland onto the world stage. This entry was posted in CELTIC WOMAN, Press Releases. Bookmark the permalink.